Dieses Produkt wird erst am 07.06.2019 veröffentlicht werden. It has been five long years since the release of "Retropia" but now finally Cryo is back. After their two singles "Control" and "Sanitarium" that both became clubhits and climbed high on both the DAC-Charts and the GEWC-Charts they are now ready to present "The Fall Of Man". 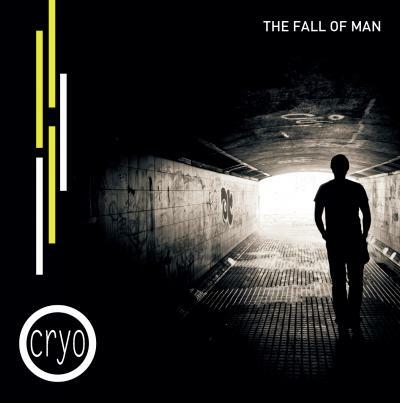 The album holding ten tracks proves that Cryo has developed even deeper in their cold and atmospheric EBM. And tracks like "Decay Decay Decay" and "Know Your Enemy" takes us back almost to the era of Front 242 "Geography". But it´s no nostalgic trip. The sound has developed and adapted to fit 2019. And people who are already fans will notice the distinct and characteristic sound of Cryo.